The turkey is a given for Thanksgiving, but what else can you serve with it? Mashed potatoes, stuffing, sweet potatoes…been there, done that! How about trying something new this year? 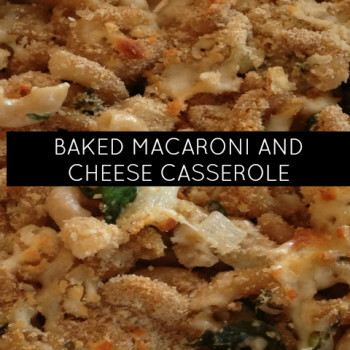 This Kraft recipe was shared on a momstown Burlington’s message board when talking about popular Thanksgiving and fall recipes! 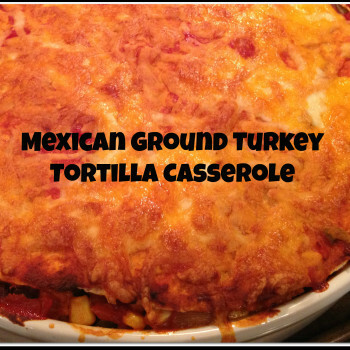 Do you need a Thanksgiving side dish or a holiday staple? 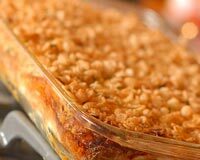 Try this yummy casserole that’s sure to be a crowd favourite. 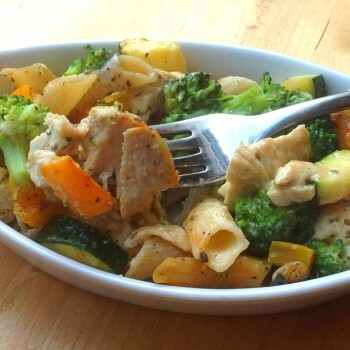 Isn’t it funny how some meals have such strong memories attached to them? 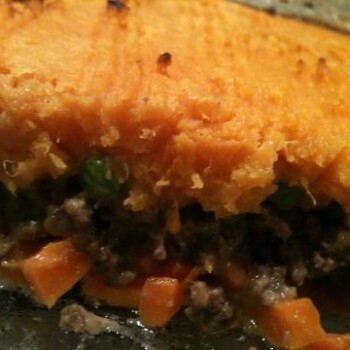 For me this Rainbow Shepherd’s Pie has a strong memory connected to a helpful neighbourhood mom, serious hunger with a post-partum appetite and utter gratitude. Does the Easter Bunny arrive before breakfast at your house? Are chocolate eggs served or searched for later in the day? 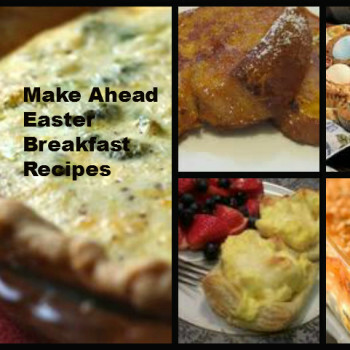 Either way, Easter breakfast is a special meal and momstown has dug up some terrific ideas to increase the fun and decrease the work (lots of make ahead meals! ).